John Bell of England, a fine player in his own right and former world championship gold medallist, has been elected for a third consecutive term as president of World Bowls. The popular Cumbrian defeated candidate Michael Cavanagh OBE of Scotland in a race for the sport’s top job in a biennial election that requested all Member National Authorities to cast their vote. John Bell won comfortably and will occupy the post until the next world championships on Australia’s Gold Coast in 2020. 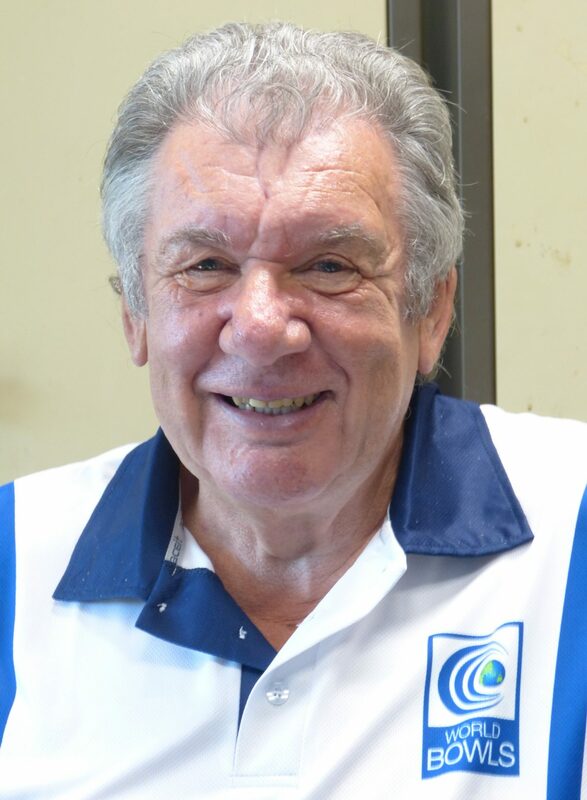 His election will be ratified at the April 14 World Bowls Council meeting. Photo: England’s John Bell returns for a third term in the sport’s top job.